Where to ring in 2010? If you’re anything like me, you already know what your wearing tomorrow night… in fact, you’ve had this outfit picked out for quite sometime. Now all that’s left is figuring out WHERE to wear it! 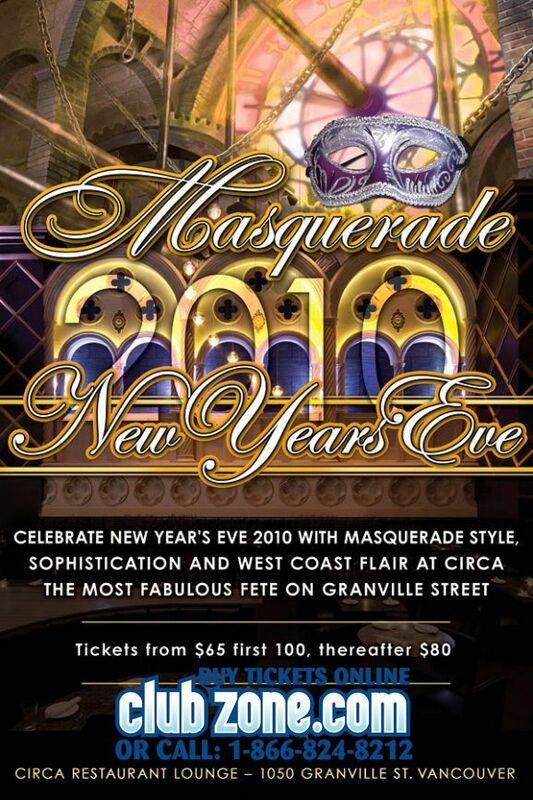 Unlike last year- people have been slow to pull the trigger on NYE tickets. Friends have said that it’s because “New Years isn’t that big of a deal this year” “tickets are too expensive” “no one knows what they’re doing” “I’ll probably have people over,” etc etc etc. 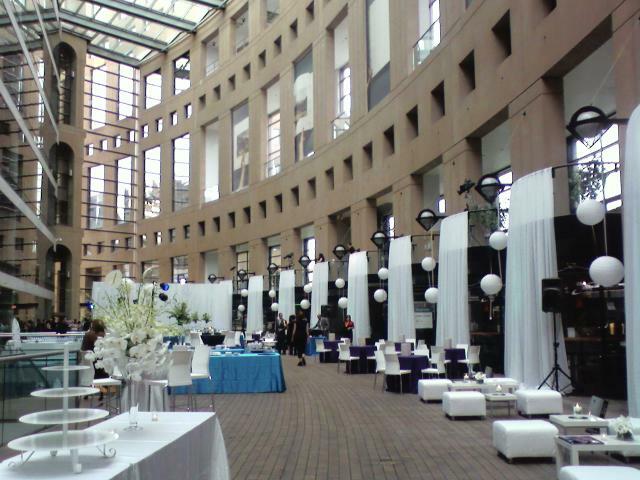 I did some research on events without tickets and they all seem to be resturantes such as Cactus Club @ Bental location, Browns, Opus Bar, The Cellar, Lux At Caprice, The Lamplighter, Vanilla Room, SIP and a few others. All these places don’t require tickets and will probably be just as much fun if you round up your pals and let loose! AND REMEMBER- either way, your fucked by our cabs, so choose wisely and plan on staying downtown till the weeee hours of Jan 1 2010.